Tackle any terrain with our Off-Road Wheels for the Book Pop-Up and Booklet Strollers. 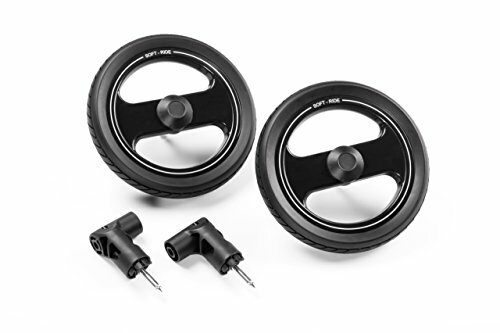 These large wheels are made with long-lasting polyurethane with tread. The Off-Road Wheels stay in straight mode in order to conquer any unruly surface that stands in its way.